The precious moments shared between father and child are beautifully captured in this heartwarming book, perfect for reading with someone you love. You’ll want to snuggle up with it again and again. 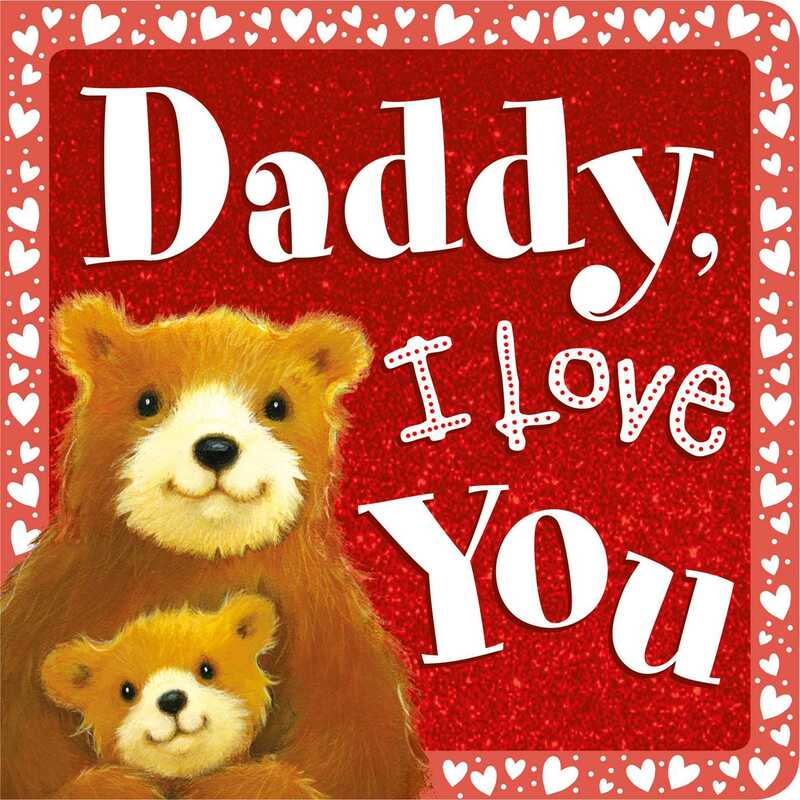 Daddy, I Love You is full of sweet moments between father and child that show how special family bonds are.